*Number 8 on the UK iTunes Mainstream Chart. It charted at number 1 on the U.S. iTunes Christian Chart, and 'Campfire' which has been out for over a year had a resurgence and charted at number 6. On the U.S. iTunes Mainstream Chart, 'The Art of Celebration' went in at number 3. 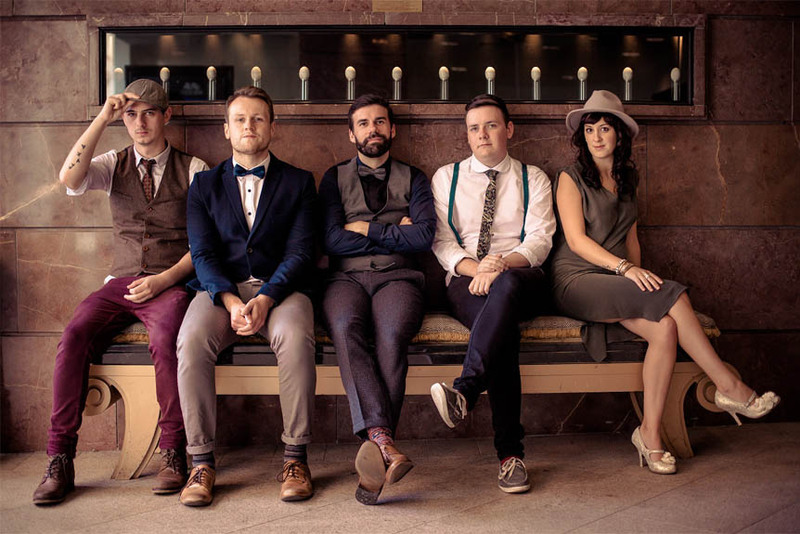 Across the pond in the United Kingdom, Rend Collective are still sitting pretty at number 8 on the UK iTunes Mainstream Chart with 'The Art of Celebration', on the same day that saw releases from Kylie Minogue and George Michael. Shop securely online www.canaanland.com.my at your convenience today, any day!